Born and raised in Rotterdam with strong ties to his Cape Verdean roots, Jeorsli Lima (aka Jay Lima) has always revolved around music. From the neighborhood Spangen, which has blessed the Netherlands with a number of musical names, including Broederliefde, Jay has been surrounded by music from his early youth, which he spent dancing to Afro house, Latin house, and Kizomba. After watching a friend making music using Fruity Loops, Jay decided to download the software himself and give producing music a go. A little tinkering revealed a true talent, and Jay decided to pursue music in a more serious manner. Starting with R&B Beats, Jay explored Afro house, Latin house, and Urban, before deciding to focus on Kizomba. He’s produced collabs with BomSompro (aka Brandy Lima), David Ruela, and Faabzz Almeida, and plays a number of Dutch clubs regularly, including Club Vie and Club Villa Thalia. His first EP, Exodus, was released in December 2018, and his second is expected in July 2019. Now, eight years later, he’s producing and DJ’ing music all over the Kizomba scene and has tracks promoted by headliners like Stefanio Lima (no relation). 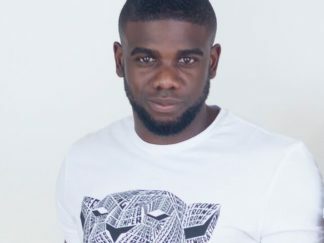 After being discovered by Mode Zero in late 2018, the group has contracted Jay to become an official Mode Zero DJ and producer, further propelling his Kizomba career. 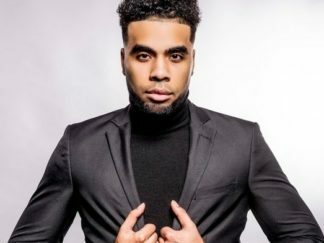 With growing success in Holland, Jay is now turning his eye to the international scene, and to sharing his music with Kizomba communities all around the world. Jay aims to create something for everyone, showcasing the sounds of Rotterdam in beats he’d be happy to groove to himself. A bit on the quiet side in person, he lets his music do the talking, drawing inspiration from everything around him – from Netflix to train stations – and letting his personality shine through to create unique, harmonious tracks that blend his roots, his home, and his love of music. With a passionate soul and an aim to open his own studio and label, Jay Lima is a name to watch. He’s climbing the charts, pushing himself to find creative new ways of blending sounds, and showing exactly what it means to come from the sounds of Rotterdam. 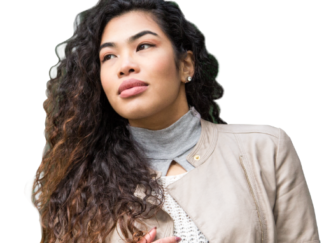 Juneline was born in Surinam, and has always been a dancer. When she was 4 years old, she started classical- and jazz ballet, modern ballet and tap dancing. When she turned 16, she got interested in other dance styles such as belly dancing. She was approached for a new concept in Suriname: ‘GoGo Dancing’ and started GoGo and belly dancing performances soon after. Juneline had done many performances abroad and decided to teach. In 2015 she started taking Kizomba classes in Holland and was able to fully express herself within the dance. The musicality and connection of Kizomba are a new way of communicating and she loves this. 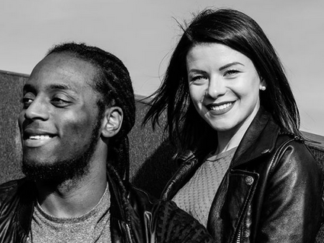 Lorenzo & Graziana are Surinamese-Dutch/Italian dance couple specializing in the alternative style Urban Kiz. Lorenzo & Graziana individually are both renowned dancers both with an unique style and have been teaching separately before engaging to the Lorenzo & Graziana concept seen today. In September, 2017 Lorenzo & Graziana realized the potential in the collaboration and in November an official agreement was signed. Lorenzo & Graziana are both signed by Mode Zero agency. Over the course of time Lorenzo & Graziana have developed an unique philosophy of dancing and teaching, named Follow My Soul. The Follow My Soul movement originated based on the idea that Graziana was able to know and follow each of Lorenzo’s movement without “apparent” leading and add her own styling. 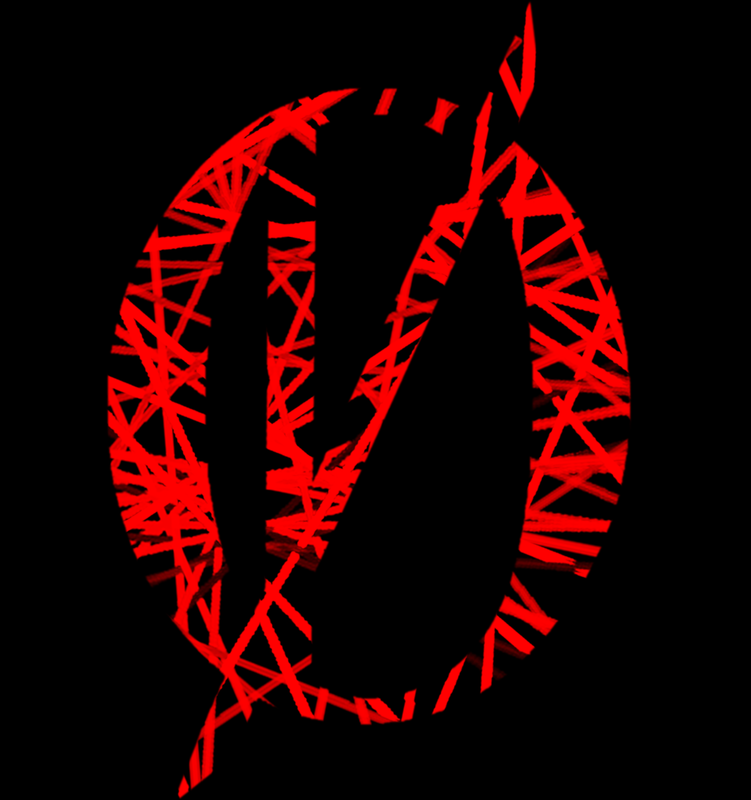 Follow My Soul signatures a way of dancing that demands an equal amount of input from both lead and follow. Energy and feeling are in the centre, the musicality of both lead and follow are given enough freedom during the dance. Dancing based on the Follow My soul concept allows for the exploitation of the musicality, personality and preference of both the lead and follow. To be able to teach “Follow My Soul” Lorenzo & Graziana developed specialized exercises which are to open the mind of students, make them aware of the possibility of being able to dance with an even distribution of input of both the lead and follow. The exercises during class are focussed to share techniques which allow to make a better connection, add more feeling and be aware of the dance partner’s movements when social dancing. The focus is also on stressing the importance of understanding the leading and following techniques. Lorenzo & Graziana have given workshops in various countries spread across Europe and continue to travel to spread the Follow My Soul philosophy. Starting as a social dancer, Reza teamed up with Lloyd, Naaty Kizo and Juneline with a shared passion to help develop the Kizomba dance community. Soon after, Reza and Lloyd founded Mode Zéro. In their vision, their framework and solutions empower dance artists, social dancers and asipiring dancers to grow and develop their own unique style, giving them tools needed to make progress and improve. While directing Mode Zéro and following a string of tours as a Kizomba taxi dancer, Reza started to teach. He is mostly seen teaming up with his fellow Mode Zéro artists conducting classes toghether in The Netherlands, Sweden, Norway, Bulgaria, Ukraine and Russia to name a few. His specialty lies in the Douceur style, but he gives classes in Urban Kizomba (Urban Kiz) and Urban Tarraxa as well. Reza is passionate about dancing and he finds comfort in sharing his knowledge and help improve — not only himself and his team at Mode Zéro but to him most importantly — the community. Lloyd Winter is an international dancer, the founder of the dance crew The Movement Blueprint and Mode Zéro and the inventor of one of the styles of Urban Tarraxa. Based in Amsterdam and known in Europe and beyond for his unique style, his way of teaching and technical skills. Since late 2014 Lloyd has been travelling to different parts of the world, teaching Urban Kizomba and Tarraxa to thousands of people – inspiring beginners, teaching dancers and training teachers. His background in martial arts, working as a contemporary artist and his curiosity for understanding movement, gives him a special and creative approach to dancing. His focus on technic and details enables both beginners and advanced dancers to progress and reach the next level in their dance. Being an educated teacher he also have deep insight in how to transmit this knowledge to people in a tangible way. 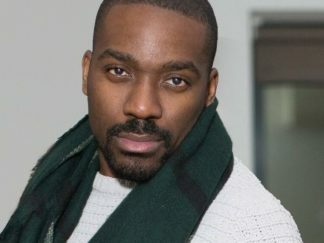 His inspiring Urban Kiz and Tarraxa classes and workshops contain fun exercises, lots of technique and styling, but the emphasis is on the connection with the dance partner. His fascination of movement as a way of communication inspired him to develop a new style, Urban Tarraxa – a playful and rhythmical style where the leader and follower challenge each other through body movements. According to Lloyd, music fills our souls, which makes us able to let go of everything and as a result have the music carry us. You can teach someone all the steps, but in his opinion, there is a lot more to be taught if you truly want to be able to have someone express their feelings through dance. 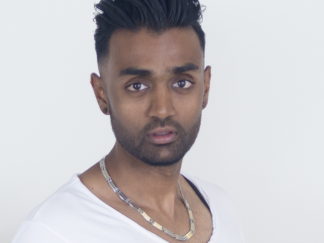 Avinash started dancing Kizomba in early 2015. His great charisma and his style got first notice during his time taking classes at Mode Zero. Soon after, with dedication and motivation he joined the group. Together with a team of taxis he traveled across Europe, where he gained new opportunities to develop his skills and passion for the dance. After many personal requests; in late 2017 Avinash paired up with other Mode Zéro artists to start teaching. He started to give classes in different countries, namely Russia, Ukraine, Norway, Sweden and Holland. His specialty and preferences lies in the more urban styles, such as Urban Kizomba, Tarraxa and Douceur.